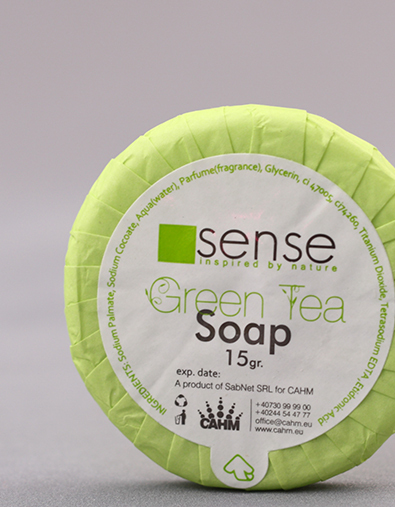 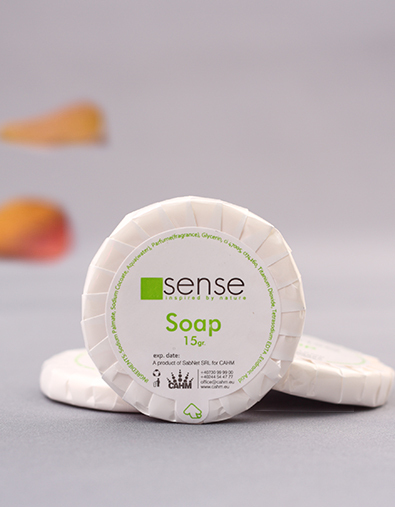 The Sense green tea soap 15gr. 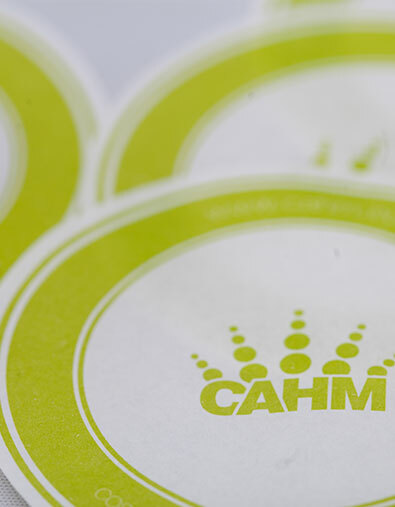 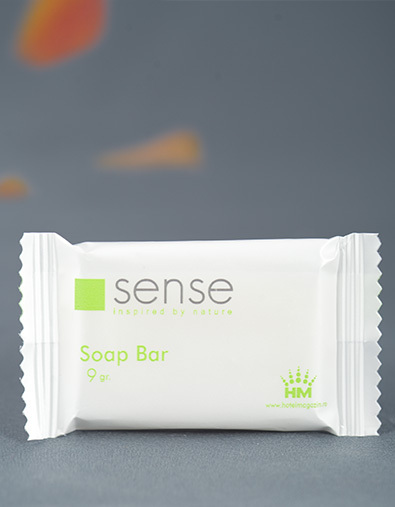 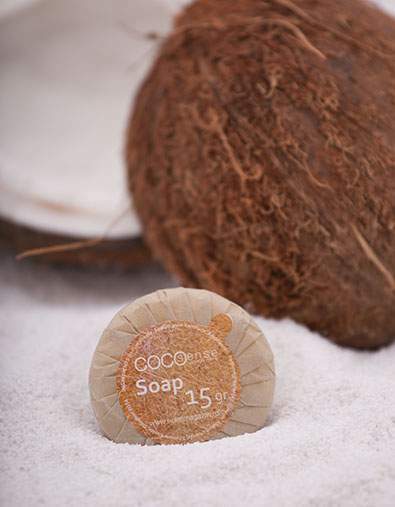 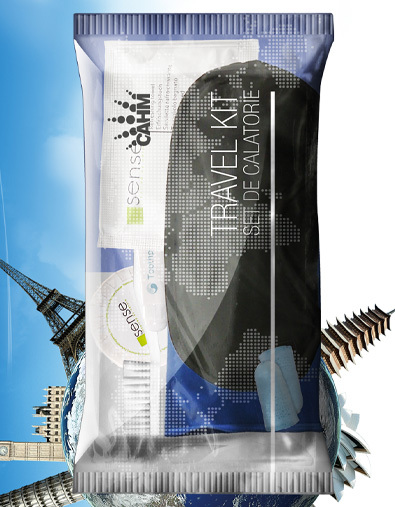 is a hotel soap you will simply love! 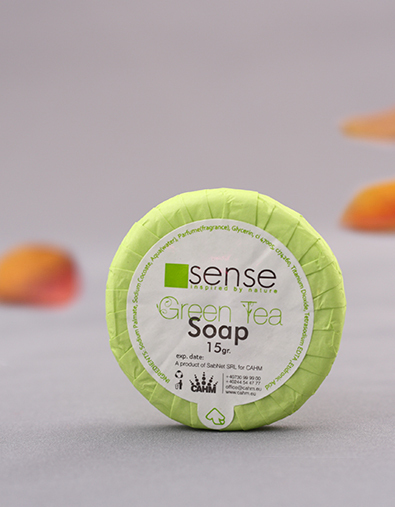  The unique and pleasant color, along with the delicate perfume make this one of the best soaps available in the hotel industry. 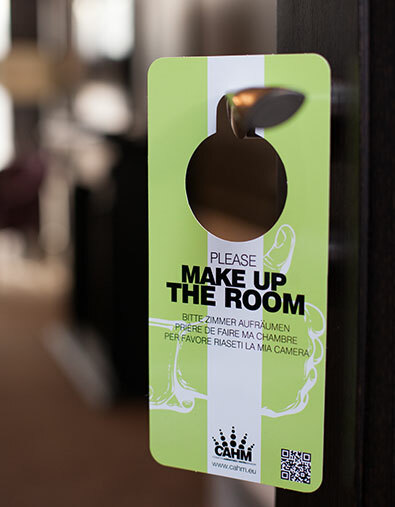 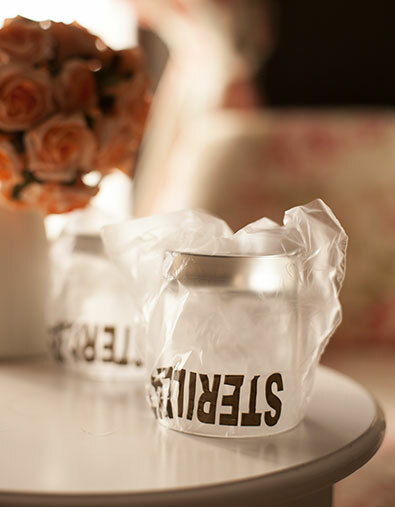 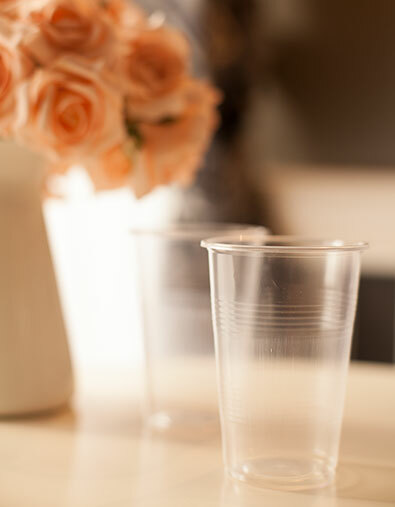 Your guests will definitely notice it as soon as they enter the bathroom and will appreciate your attention to detail. 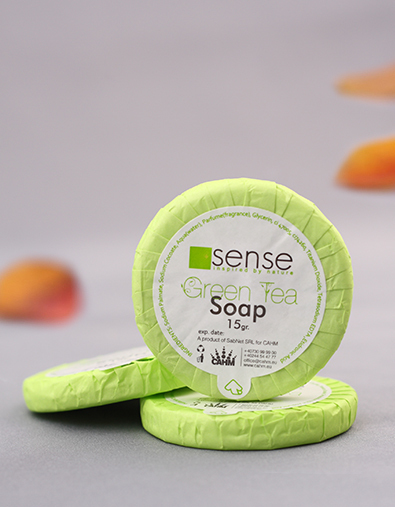 This green tea soap 15gr. 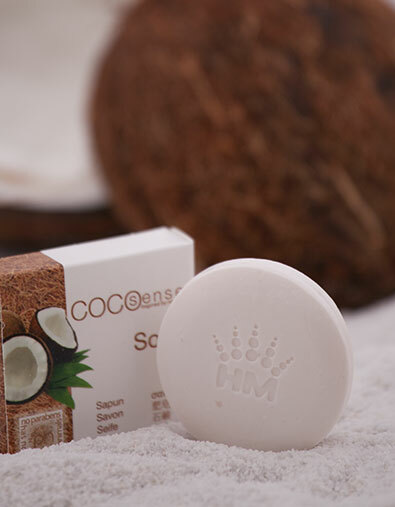 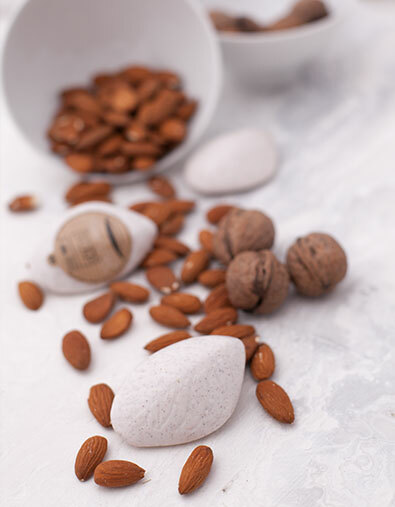 has a incredibly smooth texture, as it is made entirely from vegetable fats and has a generous 5.4 cm diameter, making it easy to hold.